Nanak taught that God was beyond religious dogma and external definition. 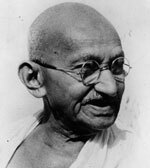 He said he would follow neither the Muslim or Hindu religion, but just God’s path. He taught ‘there is no Muslim, no Hindu’. This was of social significance because of the political and social conflict between Islam and Hinduism at the time. 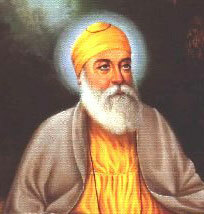 During his lifetime, Guru Nanak attracted followers from the Hindu, Muslim, and other religious traditions. Guru Nanak received many distinguished visitors but always refused material gifts, believing that spirituality should be given freely and not dependent on financial payment. Selflessness – sharing with others, and giving to those who are less fortunate. But, also a selflessness of attitude – avoiding the pitfalls of egoism, pride and jealousy. Earning an honest living – living without deceit, exploitation or fraud. Naam Japna – Meditating on God’s name and repeating a mantra. 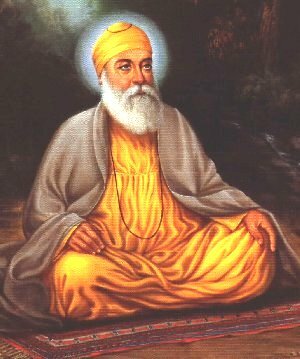 Through the repetition of God’s name, Nanak taught that a follower could free himself from selfish tendencies and cultivate happiness. However, Nanak taught it was not just enough to repeat a mantra mechanically, but with selflessness and real zeal. Citation: Pettinger, Tejvan. 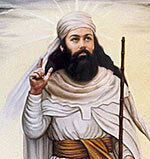 “Biography of Guru Nanak”, Oxford, UK – www.biographyonline.net. Published 27th November 2014. Last updated 18 February 2018. I live in pasrur. 30 km from kartarpur. The shrine is very peaceful place. Bhot sakoon. His saying which are displayed there are just the translation of holy Quran. 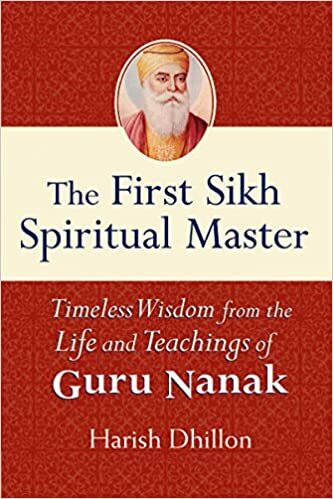 The teachings of Guru Nanak are contained in Guru Granth Sahib, the holy book of the Sikhs.There are pearls of wisdom in this Granth and it is perhaps the only scripture written by the Gurus themselves.After the ten Gurus , the Granth Sahib is regarded as the Guru by all Sikhs. The followers of the Sikh religion are estimated to be over 10 crore people spread all over the world and it is the fifth largest religion in the world. Thank you very much! This helped a lot with my my homework!